To the uninitiated, it may appear that there is little to do regarding the training of pet parrots and birds. Those of us who have shared some of our lives with avian companions know that nothing could be further from the truth. If you plan on owning a pet parrot, be prepared to spend some quality time on training. Why is Parrot Training Necessary? 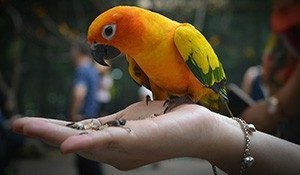 Setting behavioral norms – Training your bird can help alleviate problems such as excessive calling or screaming, and teach it how to interact with its human caretakers in a mutually satisfactory fashion. Curbing unwarranted biting is a behavior that every parrot owner needs to teach their pet. Learning specific behaviors and tricks – Depending on the intelligence inherent in the species of bird as well as its individual disposition, you may be able to teach your bird to perform a variety of tricks. In no particular order, listed below are some of the world’s best bird and parrot trainers. 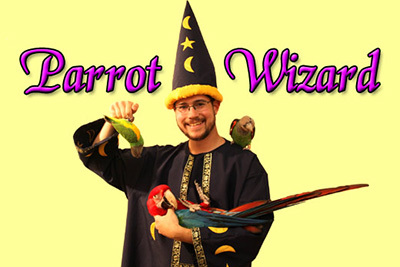 The Parrot Wizard is the alias of Michael Sazhin who is an expert in helping parrot owners develop better relationships between themselves and their birds. 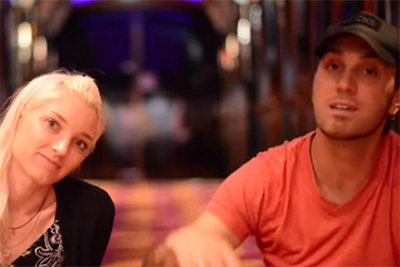 He has his own YouTube channel and has appeared on many television shows. 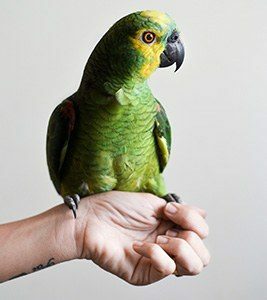 His approach to building trust between human and parrot works with parrots of any size, and he is a proponent of a lifestyle that improves your bird’s behavior. Michael has grown his love of training parrots into a brand of products that are designed specifically to be used with his parrots. They are meant to foster a better relationship between owner and parrot, and only those products that are parrot approved are made available to the public. He has codified his knowledge and holistic approach to living with parrots in a book titled The Parrot Wizard’s Guide to Well-Behaved Parrots which is certainly worth a read by any parrot owner. Marlene runs a YouTube channel called Parrot Station that is filled with videos demonstrating parrot safety tips, parrot health, training, and general parrot advice. 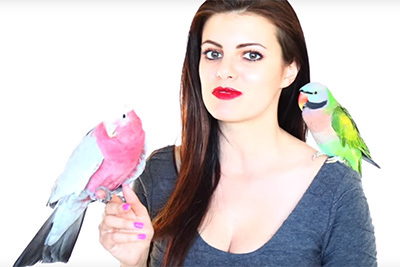 She appears in all of the videos and uses her birds to demonstrate various aspects of parrot keeping and training. Information disseminated in the videos includes tips on choosing your first parrot, understanding your bird, and identifying why it might be screaming. She also offers more informal, longer videos that describe her life with her birds, and that may help you enjoy your pets a little more. Barbara Heidenreich is more than just a parrot trainer. She is an exotic animal trainer and has trained many different animals for a variety of reasons. Some of the videos on her YouTube channel show how she trains captive animals to accept the injections that they need in order to survive. She started her career as an animal trainer in 1990 and has since worked at numerous zoos, sanctuaries, and veterinary hospitals around the world. 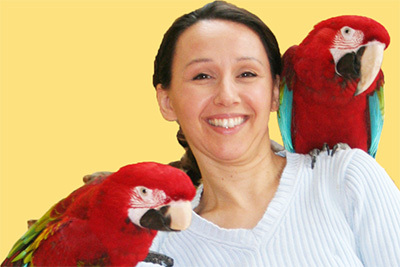 Barbara owns and operates GoodBird Inc. which offers training products to parrot owners. She also has developed webinars and training programs for zoo professionals. 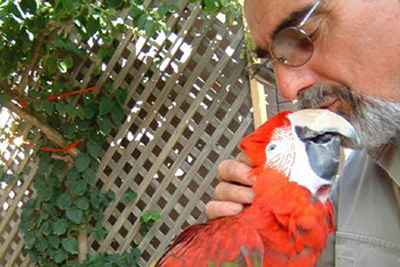 Dave Womack developed his interest in training parrots as a teenager with his parents’ blue and gold macaw. He and his brother taught the bird, named Tiko, a magic trick. The brothers filmed their training sessions, and when Tiko became a lot friendlier, they knew they were on to something. 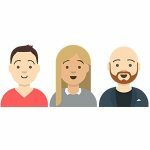 Dave now works with his wife Jamieleigh in running the company Birdtricks, which in addition to providing training videos and information, features a magic show that stars their parrots. Since he started training parrots as a complete novice, he knows what to do and not to do regarding parrot training. Jesse James, internationally known as ”The Bird Whisperer”, is an Avian Behavioral Consultant. His specialty is teaching parrot owners and their birds how to get along and form a better relationship through non-aggressive behavior modification techniques. Ann Castro and her Bird School site have been turning parrots into soulmates since 2001. She offers her knowledge and wisdom through books, articles, seminars, online courses, and coaching. Ann is a big proponent of clicker training for parrots and has written several books on the subject. She employs the clicker to achieve behavioral modification and help control screaming and aggression. 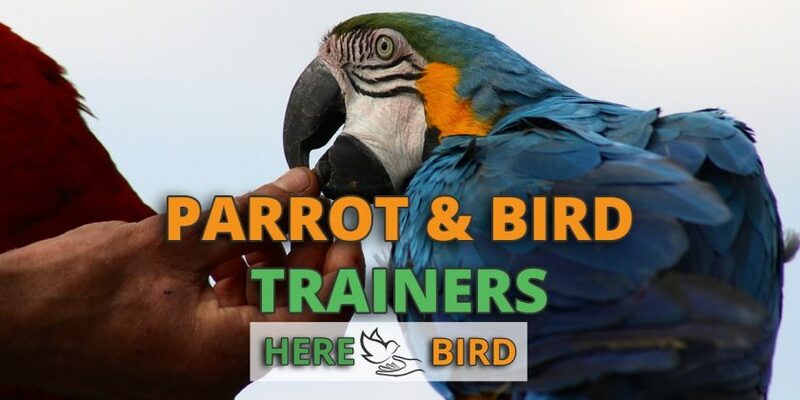 Ann also offers one-on-one coaching for parrot owners that involves a 3 month period and includes weekly phone calls and daily homework and training assignments. She provides a free assessment call to see if the program is right for you and your bird’s situation. 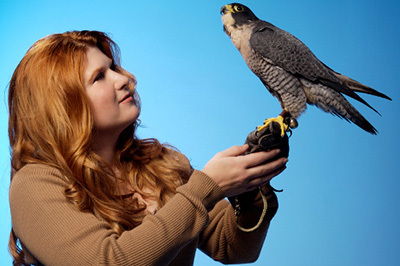 Rebecca has been training animals professionally for over 20 years and is a recognized expert in the field of avian behavior. She is the author of a great guide to well-behaved parrots titled A Parrot For Life. You can attend 4-hour parrot training workshops in her California studio, and she also offers a boarding optionthat can help with very stubborn birds. In-home consultations are also available to parrot owners within a reasonable distance of her studio. Obtaining materials or engaging these professionals for a consultation may be just what you need to move your relationship with your parrot to a new level. Take advantage of the knowledge these individuals possess that can help you get along better with your complex feathered friends.